The Real Living HER Open House list says: "There are 120 166 Open Houses available. Each "Open House" or home for sale displayed on my website, is presented by Maureen McCabe. If you are looking for who is the listing agent or who is holding a particular house open that information is there for consumers too. The Real Living HER Open House list is on each Real Living HER agent's site too. The link to homes for sale is to a market report and graph showing inventory of homes for sale. 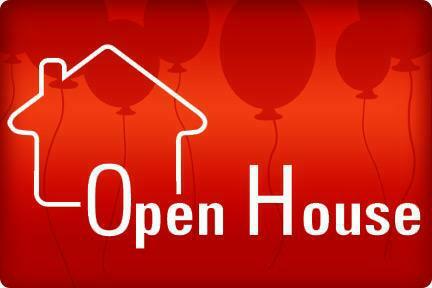 *The number of open houses may increase or decrease before Sunday afternoon. It went up a couple of open houses as I was publishing this. The Open House list is NOT archived. The link above will always show the current Real Living HER Open House list on my website, real time! The image is a Real Living Open House ecard. EDIT Sunday morning lots more on the list than there was Thursday! The numbers can still change, more open houses. Remind your buyers to tell you BEFORE they run thru the list and someone yells "Procuring Cause"....I am sure that your area appreciates this comprehensive touring list...have a prosperous weekend ! I think we are very civilized here... Lots of buyers come through open houses unescorted. They don't have a lot to fear excpet fear itself... FDR? Do you know who Jay R-E-I-F-E-R-T is? WI RE agent? Madison. EBA? Don't want him getting a Google alert that he is being talked about. Do you know Mark Jay? Another WI RE agent.... MJ is in your market, the Milwaukee area? 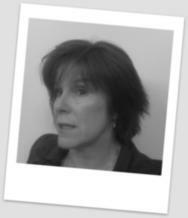 Maureen provides great information and plenty of it to clients and customers. If you're looking for a home in the Columbus, Ohio area, be sure to contact her. The open house list that is on her website is one example of information that she has available. This is a great idea Maureen. And it appears that there are quite a few open houses too!